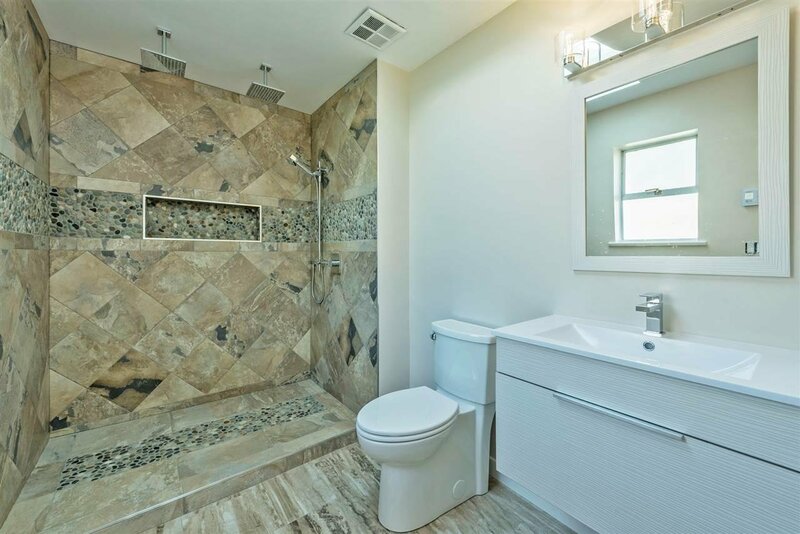 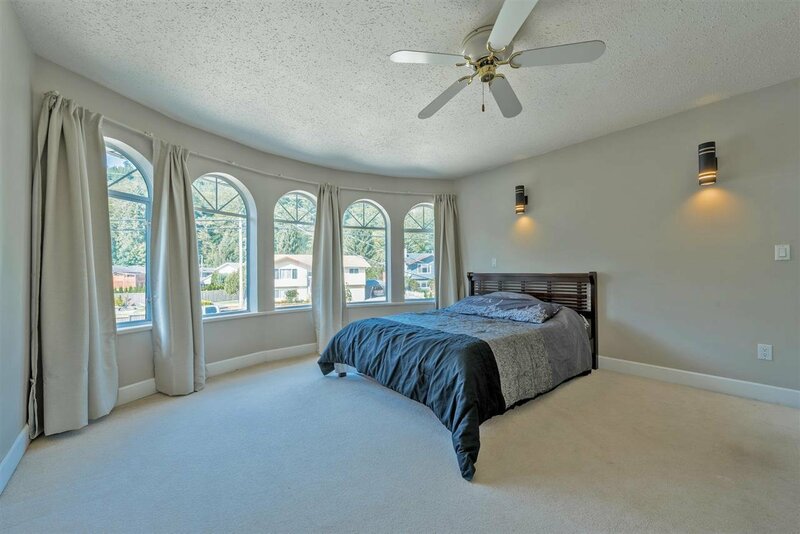 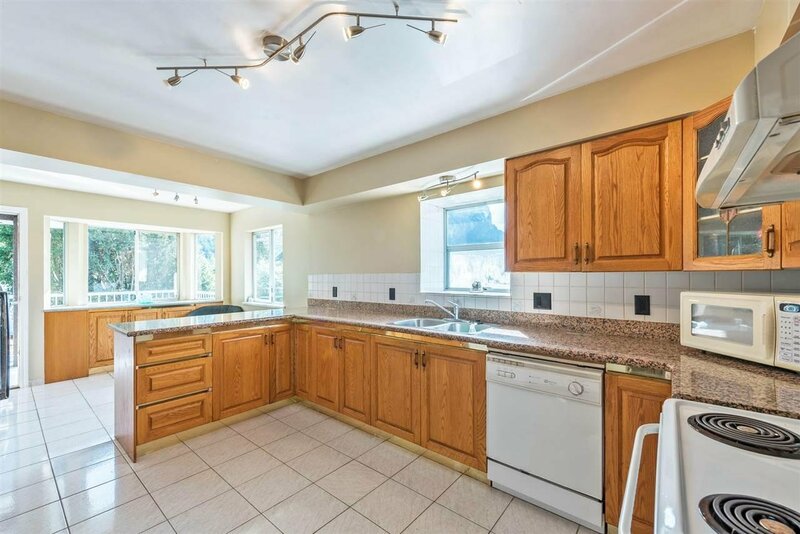 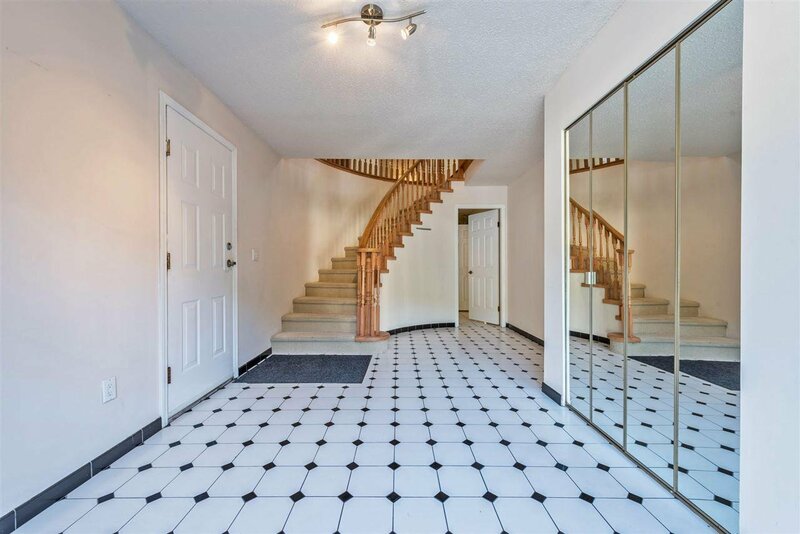 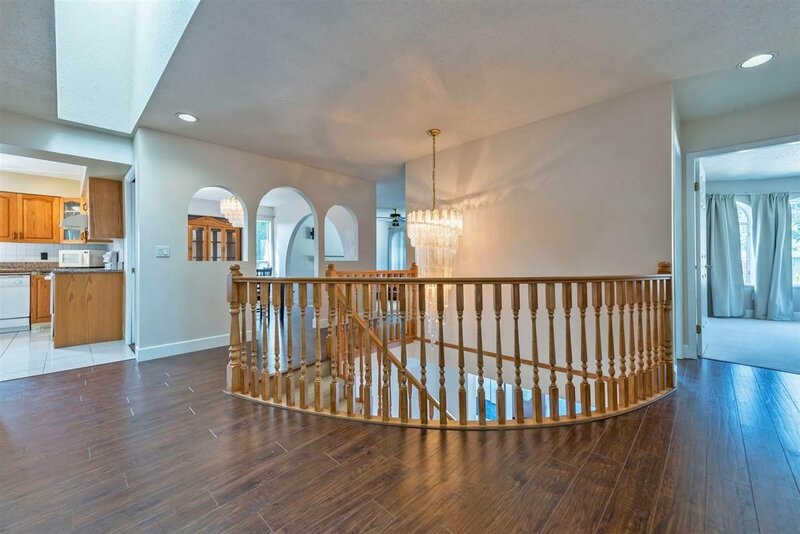 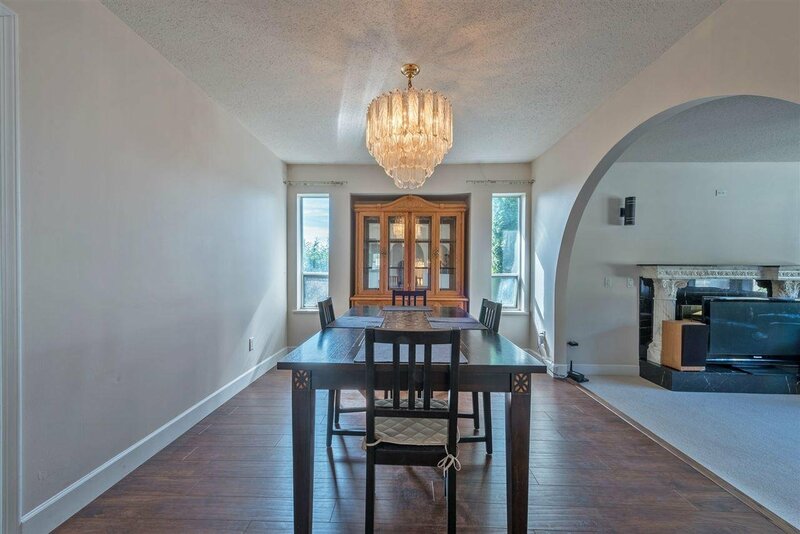 This 7 Bedroom home in the sought after Valleycliffe neighbourhood is in fantastic shape and features over 4,000 sq ft. of living space including a 2 bedroom income suite and a nanny suite. 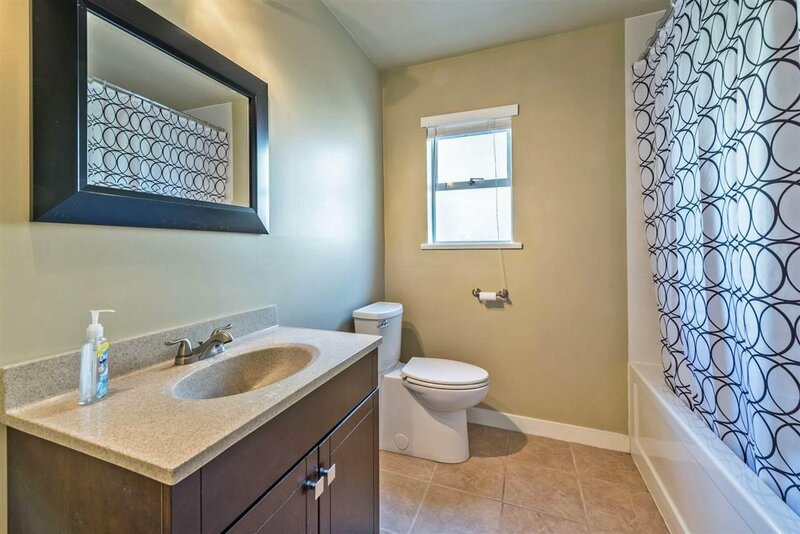 Recent improvements include new flooring and paint plus new fixtures in 2 of the upstairs bathrooms. 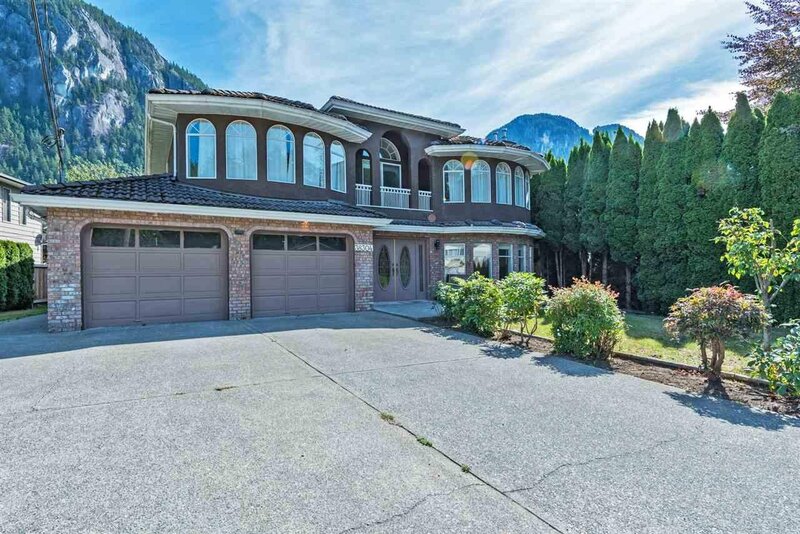 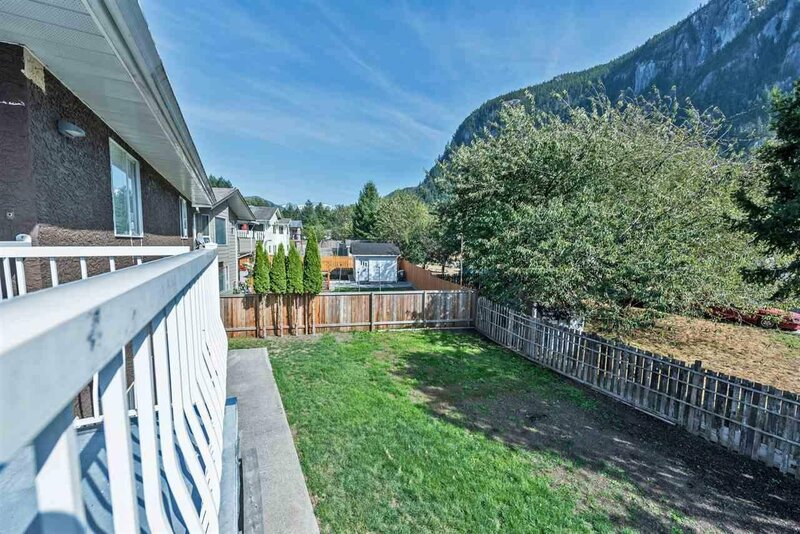 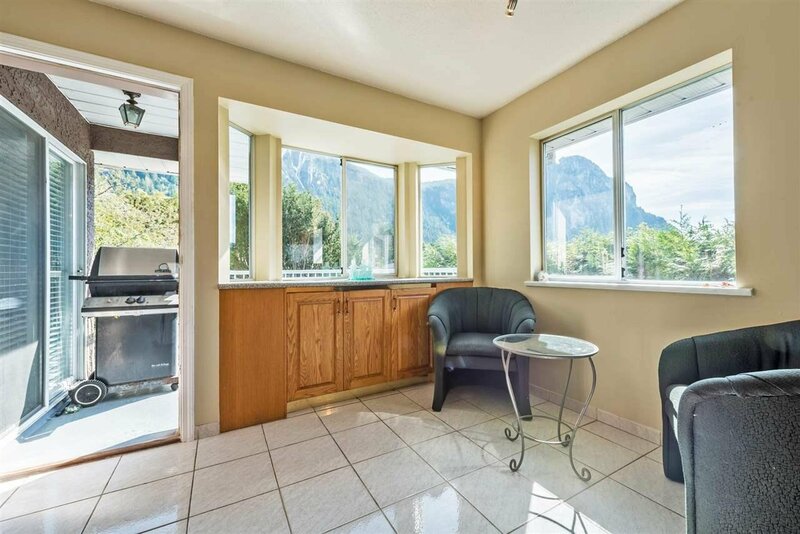 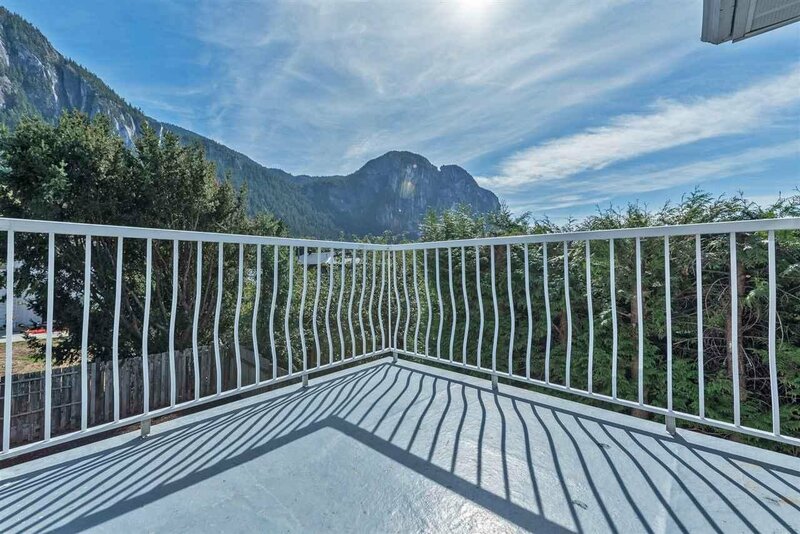 Enjoy sweeping views of the Stawamus Chief from the top floor, balcony and fenced backyard. 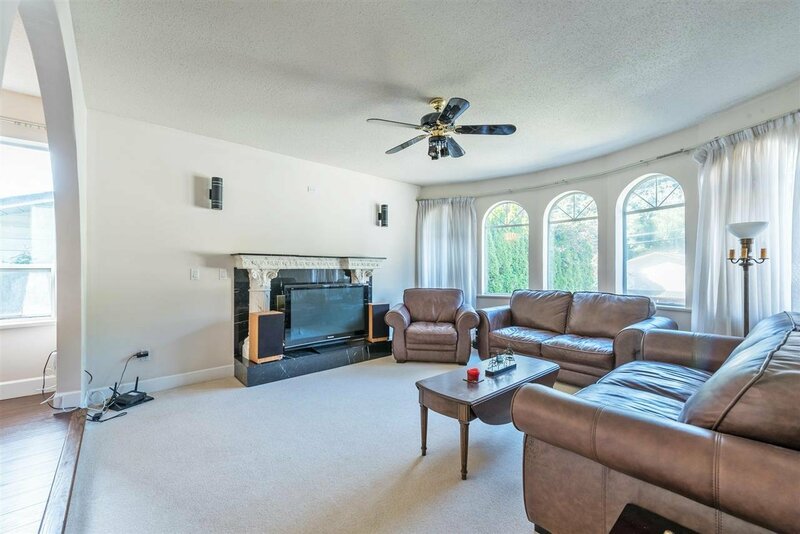 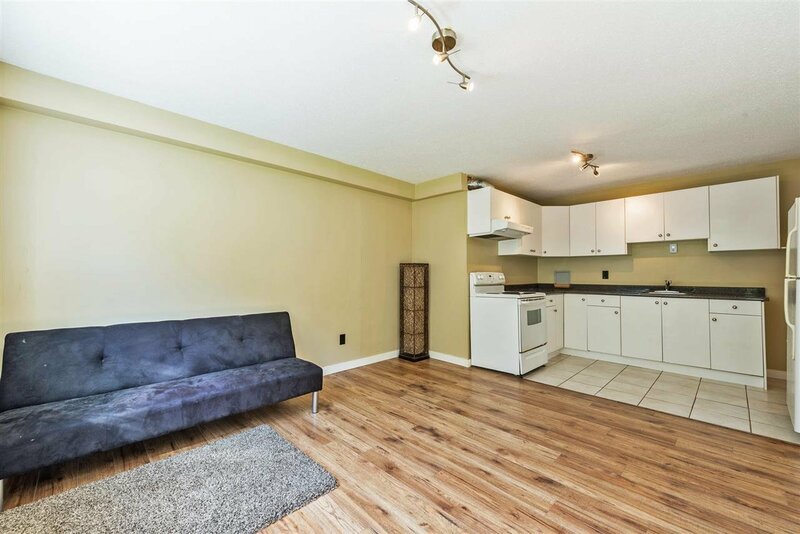 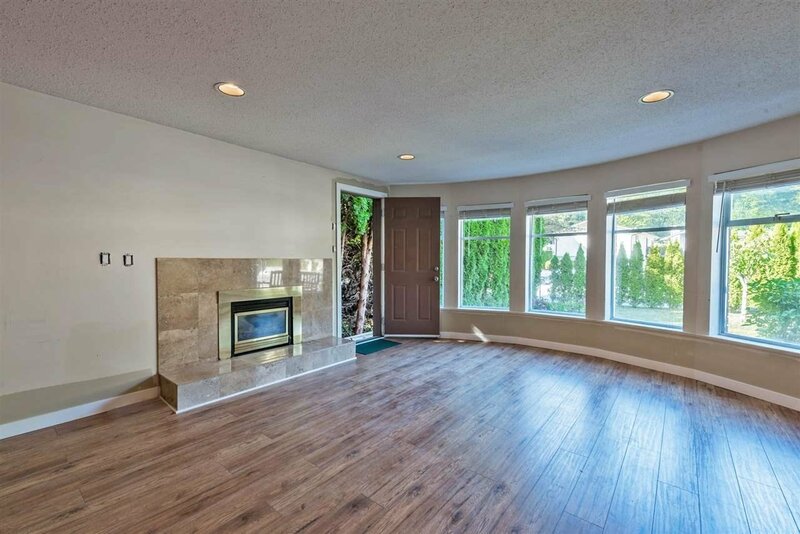 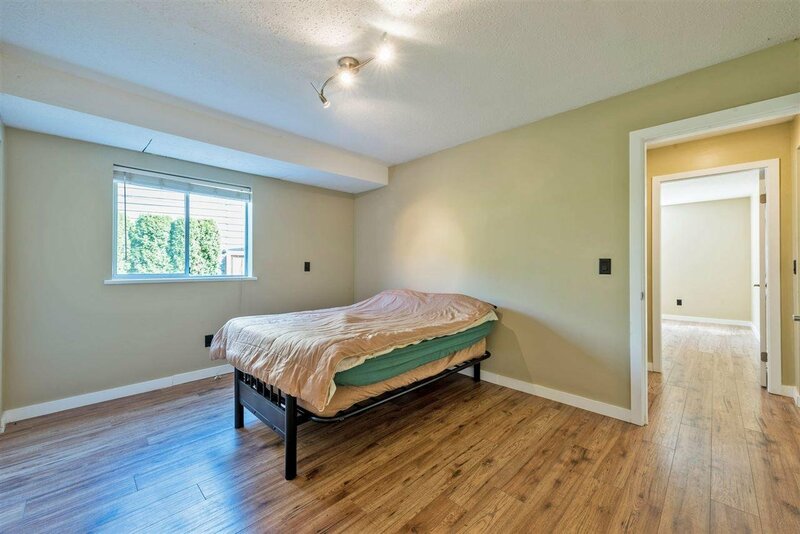 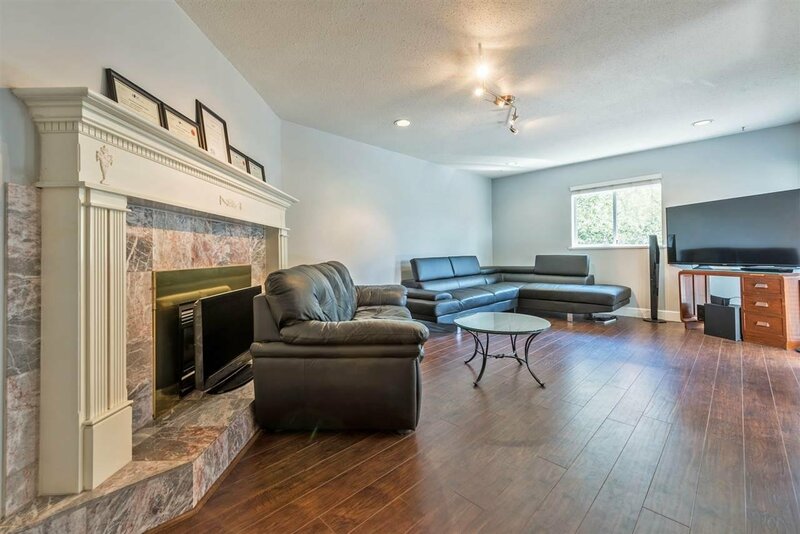 The very well kept family home is centrally located close to 2 schools, shopping, the hospital and transit. 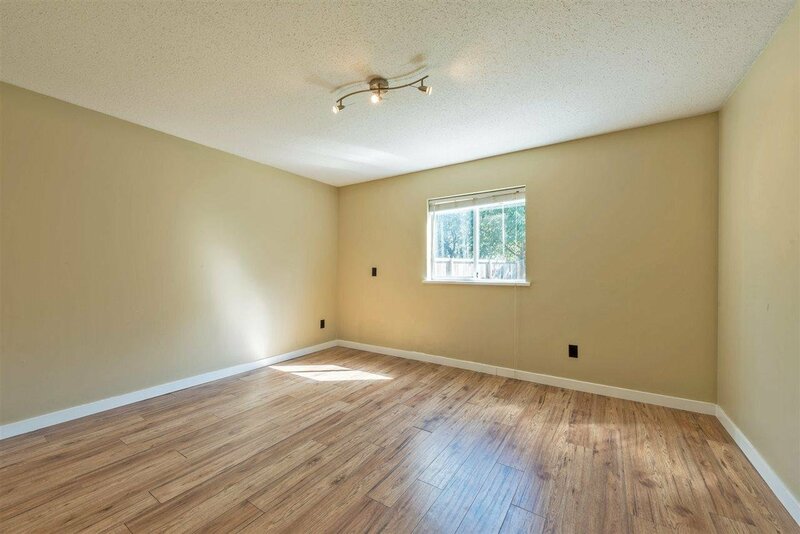 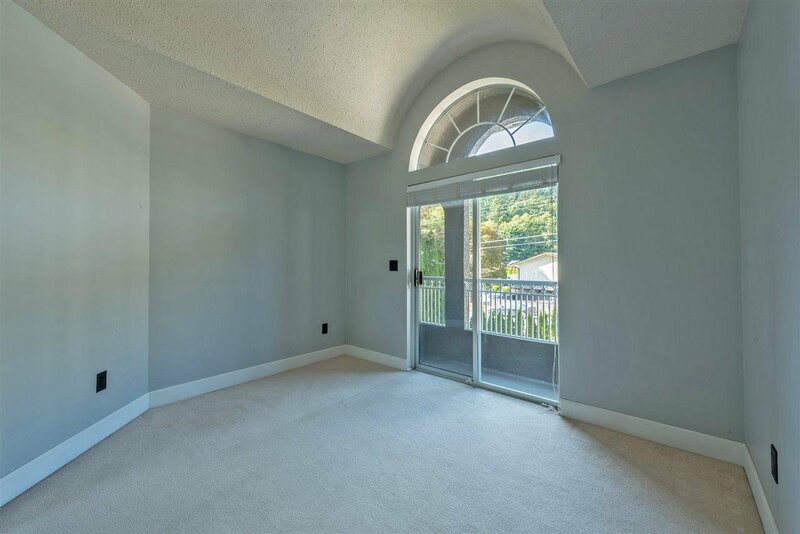 There is a ton of room for all your vehicles and toys with the over-sized double garage and extra wide driveway. 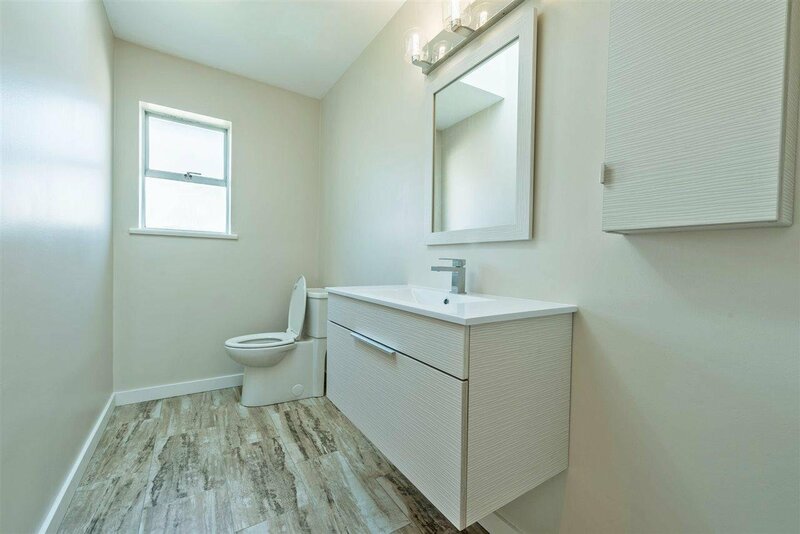 The home is easy to show. 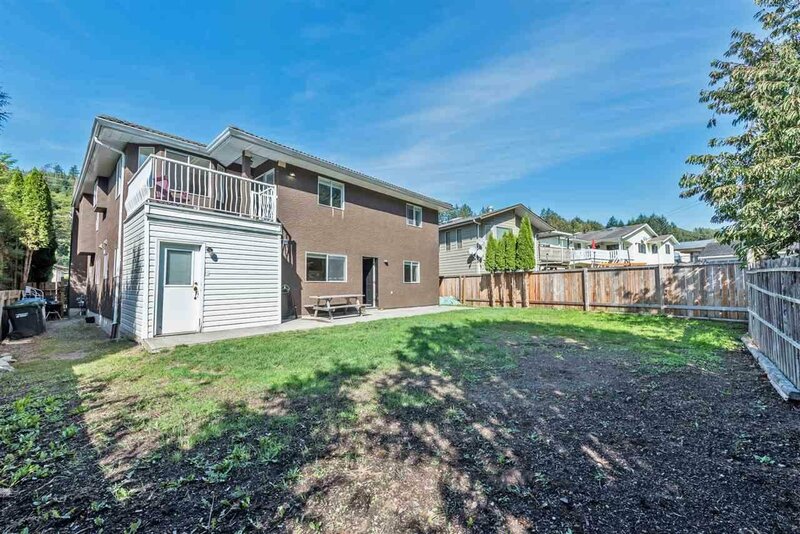 Contact me for more details on this great home and solid investment.